As Brexit uncertainty intensifies and some customers start their preparations for a disorderly exit, the latest grocery market share figures, published today from Kantar Worldpanel, show year-on-year supermarket sales growth of 1.9% during the 12 weeks to 24 February 2019. Co-op attracted an additional 244,000 shoppers through its doors to help boost sales by 3.6% and increase its share of the total market to 5.9%. Visitors to the convenience retailer spent £13 million more on fruit, vegetables and salads and £10 million more on both dairy products and soft drinks compared with the same time last year. Asda and Sainsbury’s now have a potential combined market share of 31.2% as they await the final CMA ruling on their proposed merger. Fraser McKevitt comments: “Asda continued its run of uninterrupted growth since April 2017, increasing sales by 1.0%. 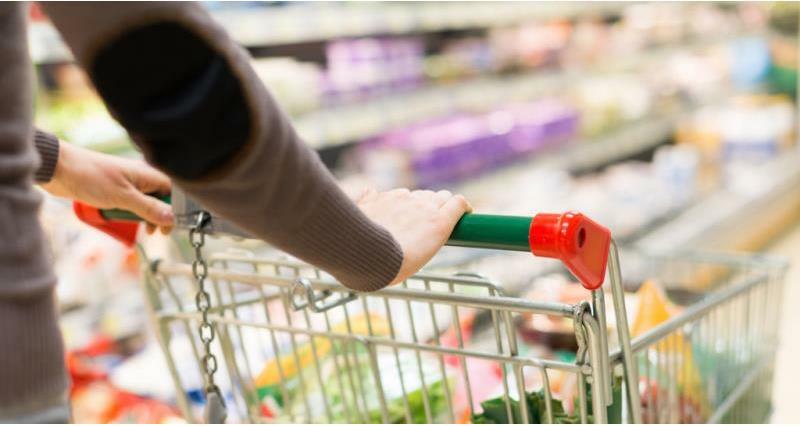 Own label lines at the supermarket continued to outperform brands and an increase in the number of online shopping trips helped boost growth overall. Tesco, the country’s largest grocer, achieved growth of 1.3%, helped by customers buying 2% more items on each visit. Overall, Tesco’s market share fell by 0.2 percentage points to 27.7%. As Ocado’s new partnership with Marks & Spencer** was announced, confirming they will jointly supply the retailer’s products from 2020, sales at the online specialist rose by 3.4%, holding market share at 1.2%. Lidl’s sales increased by 5.4%, with an increased market share of 5.2%. Meanwhile sales at Iceland rose by 1.7%, with the retailer holding market share at 2.2%.